Also a demo of gameplay. the Registered version of DOOM. Known Bugs : A few quirky display problems at end of level. 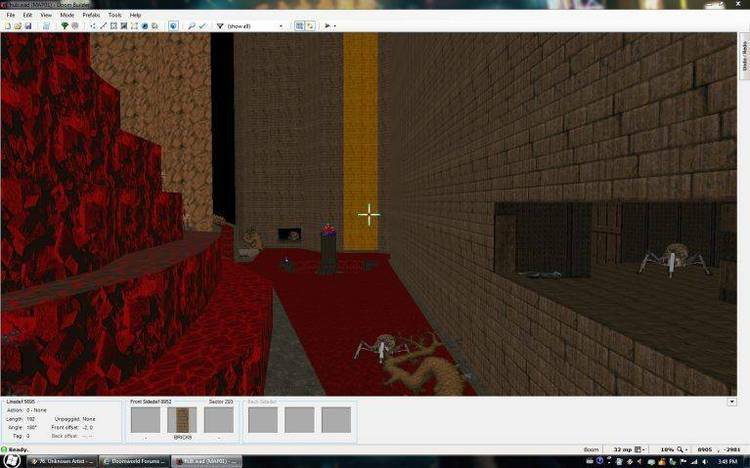 This level will only work with registered versions of DOOM. To play this level unzip the files to your DOOM directory. ideas on this leave a message at my E-mail address.